Harrington Grove also has a limited number of home sites available in the Wildfire district for residents who enjoy seclusion while being close to Harrington Grove’s plentiful facilities. 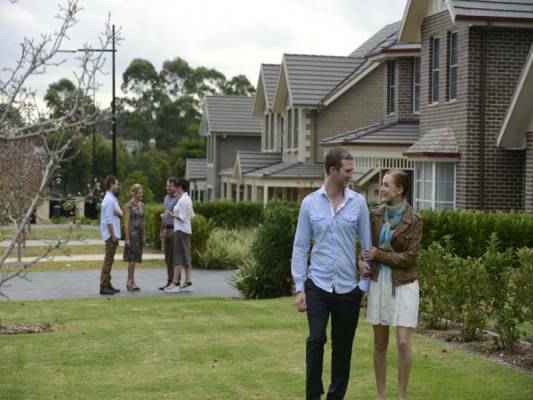 When it comes to land for sale in Sydney, there is no looking past the Harrington Grove. With a lush bushland backdrop that’s supported by a wealth of first-class community facilities, Harrington Grove’s large home sites make for the perfect home for you and your family. Join the Golden Era with Harrington Grove by enquiring about our premium land online, or contact our Sales Centre at the Harrington Grove Country Club on (02) 4631 3200.